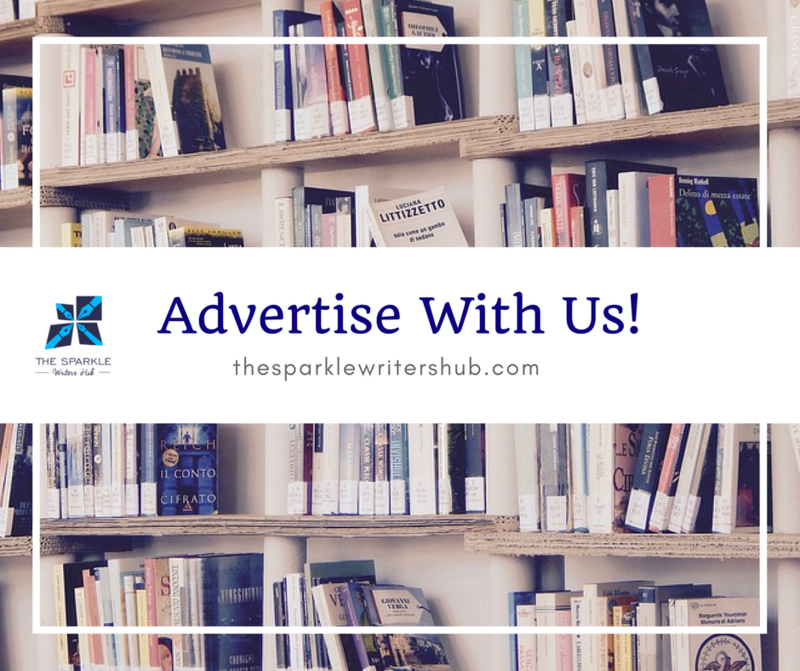 If you are looking for a platform to create awareness for your newly released book or drive publicity for an event that you are having for writers, the Sparkle Writer’s Hub is best one for you! For over two years, we have nurtured a community of writers within and outside Nigeria. We have also successfully built strong relationships with the top bookstores in Lagos and publishers too. A side banner ad on our blog that over 500 writers have subscribed to. A feature post on our blog. A feature on our #WriterSpotlight series if you are an author or an interview. A post on all our social media pages where we engage our followers on a daily basis. All of this comes at affordable prices and if you need a specialized packaged to suit your specific marketing strategy, one will be created for you.